Jack Mattei, Sam Selatti, Griffin Thomas. We are proud of you all!!! Need help with the Recruiting process? Check out Everest Recruiting Consulting. 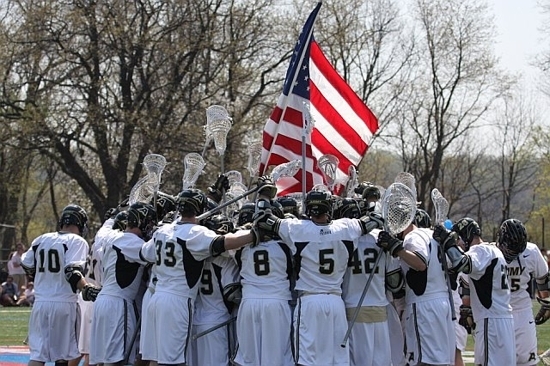 Remember the 2019 Annual Team Registration Fee is required prior to registering for Summer. All room blocks are a courtesy and not required, you are free to make reservations at any hotel you choose. Owen Jones and Ted Forst, celebrating Yale's National Championship!! 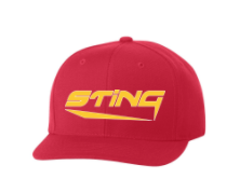 Want to try out for STING? We are a NATIONAL team and have players on our roster from all over the country. Please send us your video to be considered. 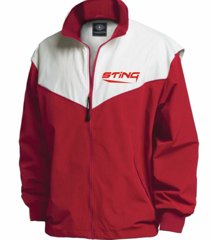 Any questions or problems with your order, please contact Lifestyles Sports directly. The former Dartmouth commit is far from a FOGO. Committing to Yale earlier this week, The now Yale verbal was as big of a threat with the ball in his stick than he was at the dot for the Indiana state champions. Those stats speak for themselves, 27&38 while winning 73% of his draws. A member of the Faceoff Academy, his technique is impeccable and his hands are fast. He does a terrific job of popping the ball out in front to create quick offense. In a six-on-six situation, athleticism jumps off of his highlight tape. He is quick, shifty, and has great change of direction. The Indianapolis native gets to the goal whenever he pleases, or he draws a slide. Being such a dominant face-off guy (as well as an offensive initiator) will allow the Bulldogs to dictate tempo during his four years in New Haven. Julia, Jack and Steve Mattei, checking in at first day at YALE!!! OUR 24th YEAR ON THE RECRUITING CIRCUIT!!! See you in the crease! 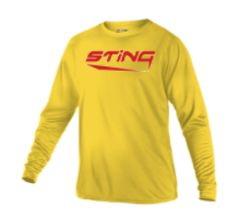 Sting Success Over the Years !!!!!!!!!!! !